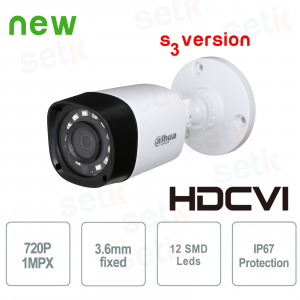 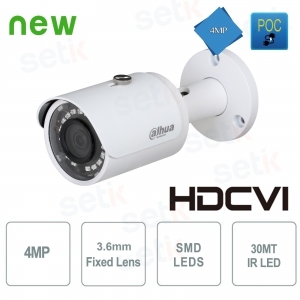 Telecamere HD-CVI There are 49 products. 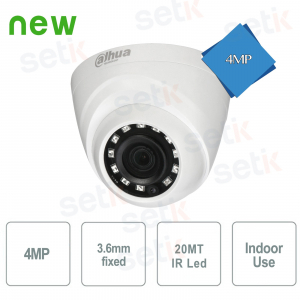 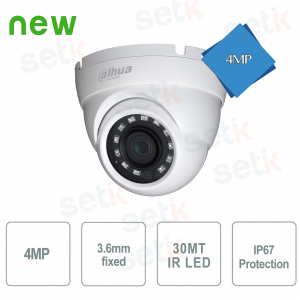 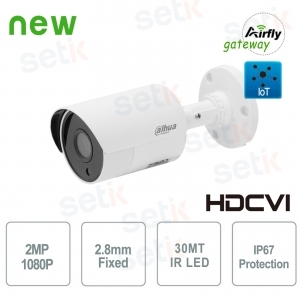 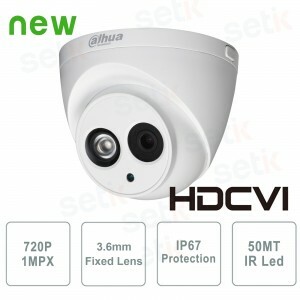 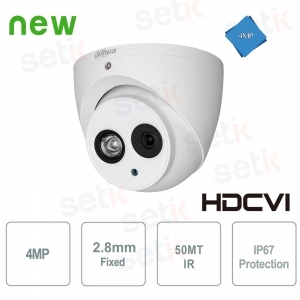 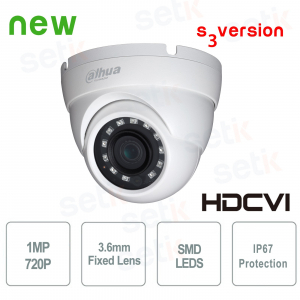 IoT Dahua HAC-LC1200SL-W Dahua Telecamera da esterno 2 Megapixel HD CVI con gateway wireless Airfly integrato, ottica 2.8mm. 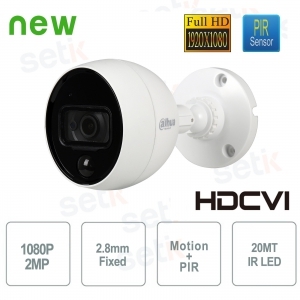 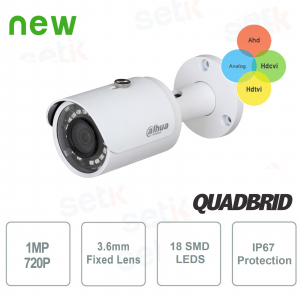 Day/Night (ICR), Smart IR 30MT, Funzione IoT per connessione a dispositivi allarme wireless esterni, Protezione IP67.